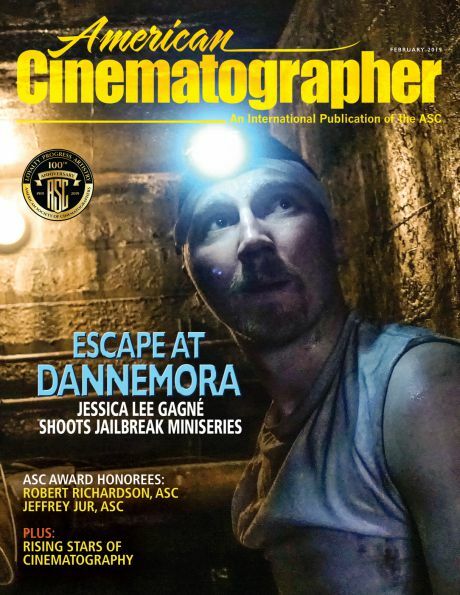 For this unique four-day event, the American Society of Cinematographers invited peers from around the world to meet in Los Angeles, where they would discuss professional and technological issues and help define how cinematographers can maintain the quality and artistic integrity of the images they create. 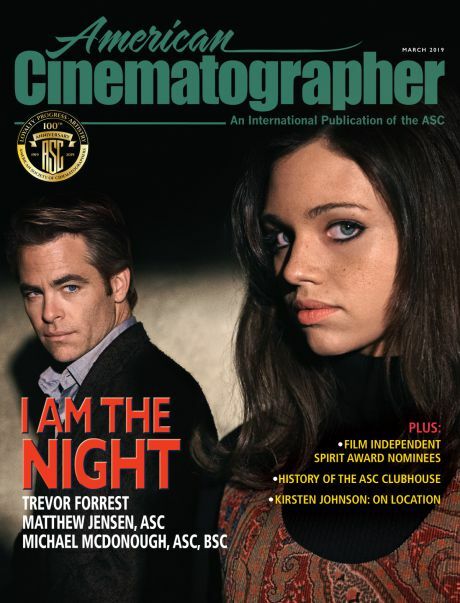 This portion of the International Cinematography Summit (ICS) took place at the Linwood Dunn Theater at the Academy of Motion Picture Arts and Sciences’ Pickford Center for Motion Picture Study. 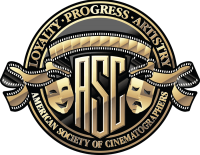 There, American Society of Cinematographers representative Dean Cundey, ASC greeted ICS attendees by noting the significance of the theater, named for the ASC member and visual effects pioneer who invented the optical printer. AMPAS Science and Technology Council managing director Andy Maltz also welcomed the international group of cinematographers to a day that would start off with a presentation about solid-state lighting and end with reports from the ASC Technology sub-committees. Another highlight was a guided tour of the Pickford Center’s archival vaults during the lunch break. The venue was most appropriate for an in-depth conversation about the current state of the Academy Color Encoding System (ACES) that was launched at NAB in 2015 and is quickly becoming “the industry standard for managing color throughout the life cycle of a motion picture or television production.” Maltz reported on the current state of the new standard, noting that a long list of movies and all six major Hollywood studios have committed to developing an ACES-based archiving standard, and 25 companies have signed on to the ACES Logo Program. How ACES is being used in production and post was discussed during a panel moderated by International Cinematographer Guild’s Michael Chambliss. The speakers included DIT/workflow supervisor Francesco Giardiello, Mytherapy chief colorist Dado Valentic and Legendary Entertainment director of postproduction technology Brandon Bussinger. “The benefit is that ACES creates a color-managed workflow from the outset, with superior image quality; reduced postproduction time and cost; and the same look on every monitor and system,” Valentic said. Bussinger said he would encourage filmmakers to use ACES because it brings consistency across equipment (cameras), departments, and applications (color platforms). 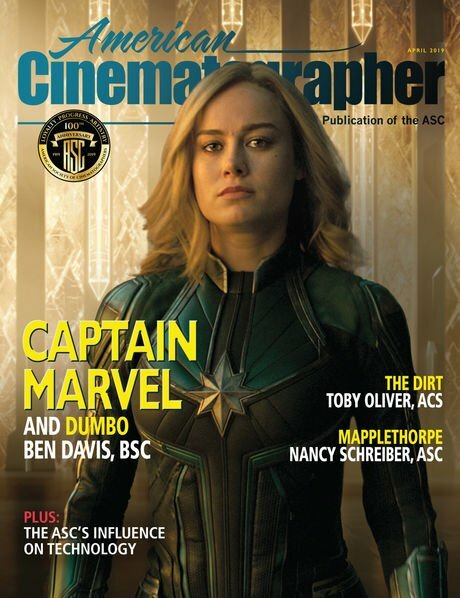 “It provides a common framework that the studio and other departments can get behind, as well as VFX and post supervisors, because it was well-defined and understood how you chose what was on the screen,” he said. “That makes it less likely someone will change that.” Also, he noted, ACES gets rid of the need for “long conference calls that no one likes.” Giardiello agreed, reporting that, with ACES on King Arthur, communications are often quick Skype chats. “It’s gratifying to see it go this far,” Poster said. Until last year, there was no royalty-free motion picture test material available to support the industry’s exploration of HFR, High Brightness (HB), HDR, wide color gamut and wider shutter angle. However, the Next Generation Cinema Technology project, begun in early November 2013 and consisting of Academy Sci-Tech Council members, staff, cinematographers and others, remedied that problem. Jim Houston, ACES Project Committee co-chair; Garrett Smith, Next Generation Cinema Technology Working Group co-chair; and Solid State Lighting Project Committee co-chair Josh Pines described the efforts to create “next-generation cinema technology test material.” Both of them also urged cinematographers to provide input on what they hope to see in future versions of test material from the Academy.